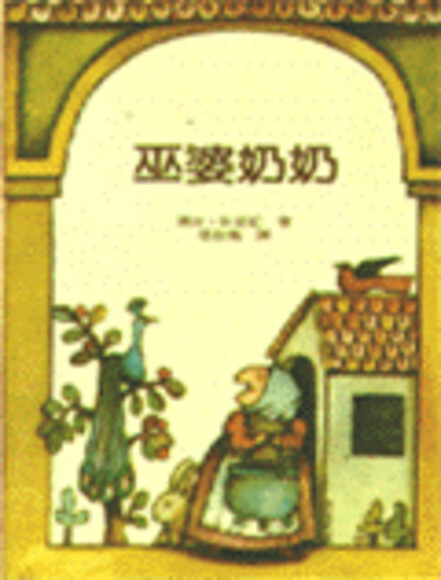 < 哈維史藍芬伯格的聖誕禮物 Harvey Slumfenburger's Christmas Present > < 寶兒: 穿背心的野鴨 Borka: The Adventures of a Goose with no Feathers > < 朱里亞斯呢 ? Where's Julius? < 神奇床 The Magic Bed > < 你喜歡 Would You Rather...> < 遲到大王 John Patrick Norman Mchennessy > < 莉莎離水遠一點 Come Away from the Water, Shirley > < 莉莎洗好澡了嗎 Time to get out of the bath, Shirley > < 和甘伯伯去遊河 Mr Gumpy's Outing > 因為 John Burningham 的逝世, 看了一些紀念這位繪本大師的文章, 才知道他和 Helen Oxenbury 是夫妻檔, 哇 ! 非常喜歡他作品中現實與幻想並存的世界, 台灣中譯本不少, 本本經典雋永.